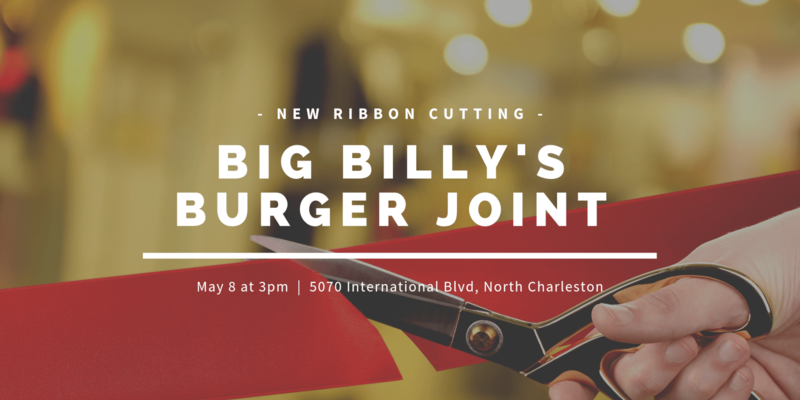 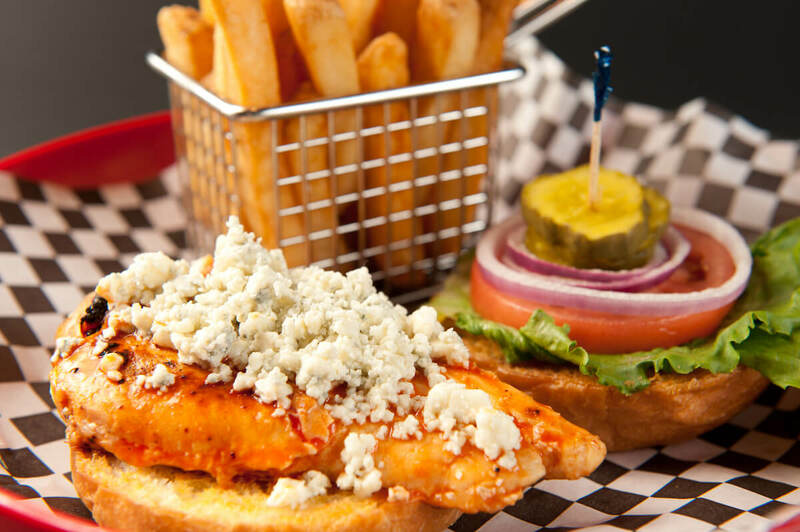 Join the North Charleston Chamber of Commerce and celebrate the ribbon cutting for Big Billy’s Burger Joint! 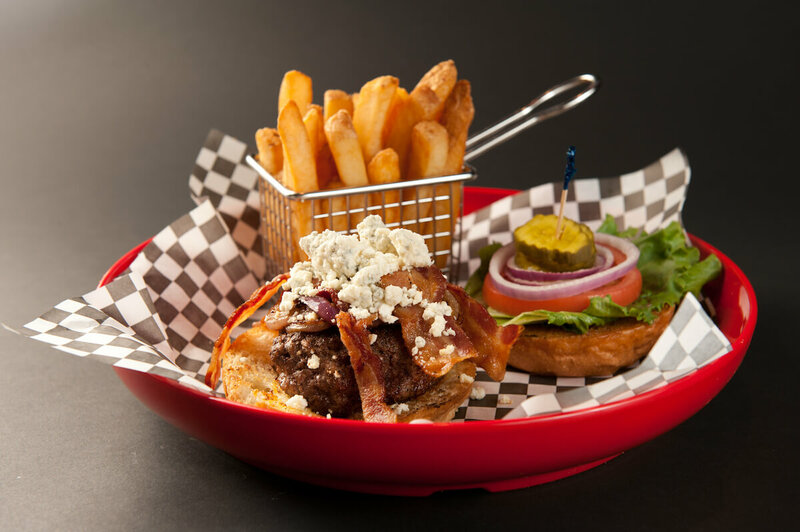 This family-owned restaurant specializes in offering unique kinds of beef, great food, craft beverages, and amazing milkshakes, all in an awesome environment. 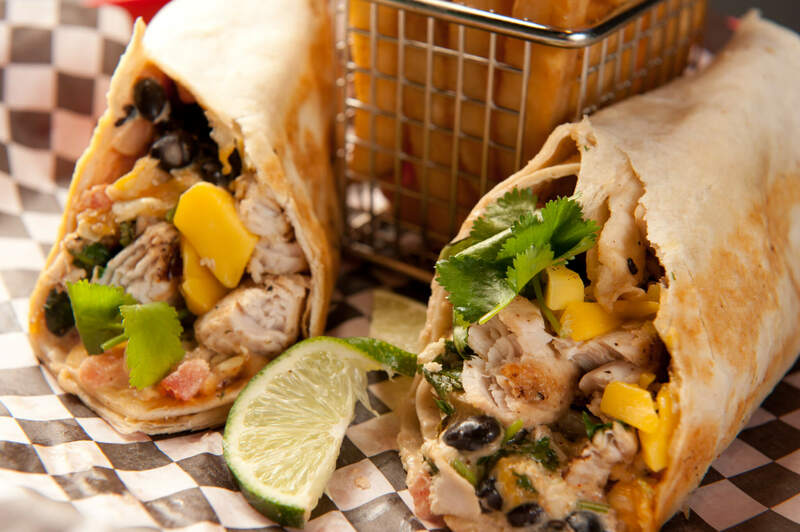 Check out their business here!